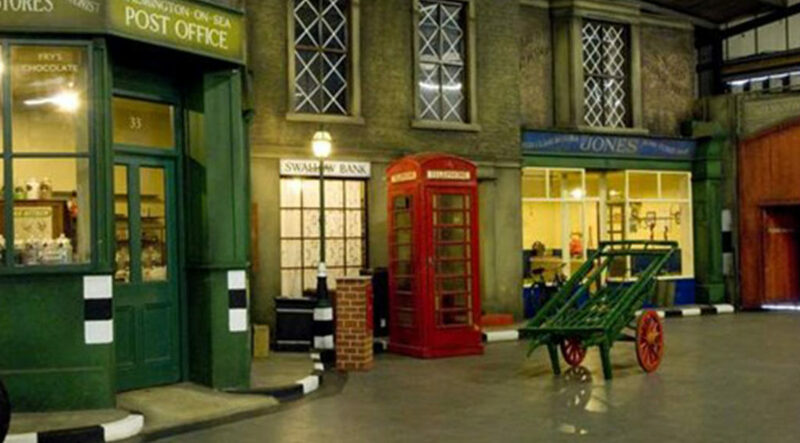 There really is something for everyone at Bressingham, whether your passion is Gardens, Steam, Exhibits, Rides or even a mixture of them all, we are confident that Bressingham has something for all! For here is where world-renowned gardener and horticulturist Alan Bloom combined his passion for plants and gardens with his love of steam to create a truly unique experience for all the family. 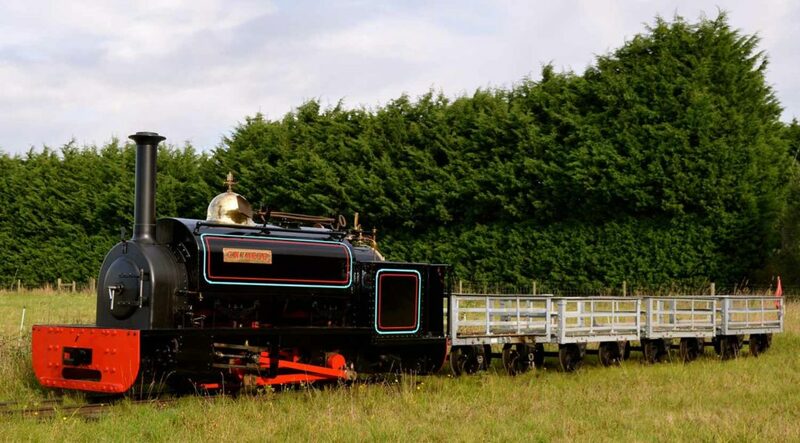 Ride on our magnificent set of Gallopers, climb aboard a magnificent steam engine and explore the beautiful gardens and woodlands Bressingham has to offer! 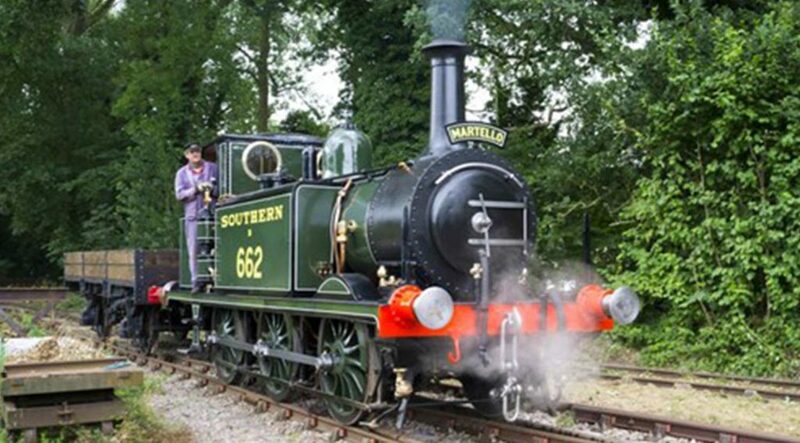 With over four miles of narrow-gauge steam lines and depending on the day of your visit up to four journeys to choose from, relax and enjoy the scenery! The unique Bressingham Gardens are renowned worldwide for their horticultural excellence. 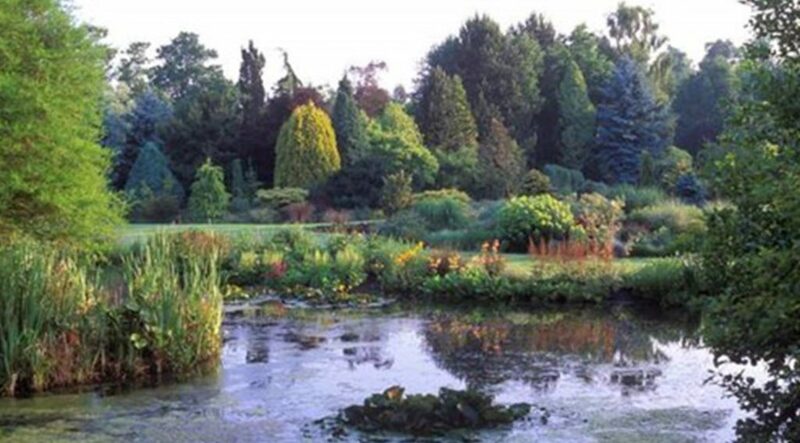 With nearly 20 acres, four linking gardens and 8,000 species they can be a truly tranquil place. 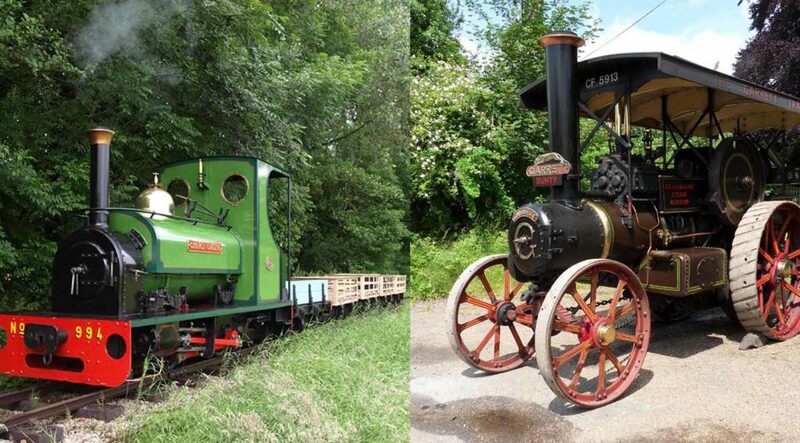 A celebration of steam at Bressingham Steam Museum.The highlight of Bressingham's events calendar where there will be over 20 engines in steam each day over this special Bank Holiday Weekend.